Spoon To Perform At Birthday Bash Tonight! Allow me to be the first to wish myself a Happy Birthday. 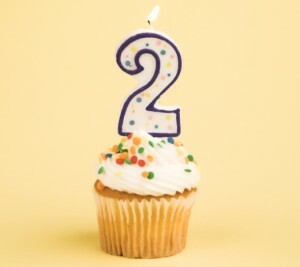 Today this blog turns 2 years old. Over the last year, I’ve continued my commitment to the Coachella Music Festival, indie music on late night television, relevant new indie releases, and keeping tabs on the weekly College Radio Album Chart. Who knows where this blog is going, or why I even continue with it in the first place, but it still remains fun, and that’s all that really matters. To celebrate the blog turning 2, I’ve arranged for a birthday bash tonight at the North Park Theatre in downtown San Diego. 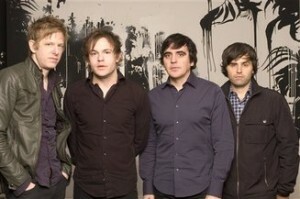 Austin, Texas indie stalwarts Spoon have agreed to provide the entertainment tonight. Festivities will commence around 6pm with some IPA’s and Burgers at a yet to be announced watering hole. The North Park Theatre will open their doors at 7pm, with fellow Austin band Sweet Spirit scheduled to take the stage at 8pm, in support of the main event, Spoon. Amazingly, tickets still remain for the band’s second of two nights in San Diego. Spoon is scheduled to perform on Conan O’Brien on Wednesday night. Wolf Alice – Soda Bar – San Diego – Tonight! Bloc Party – Glass House – Pomona, CA – Tonight!